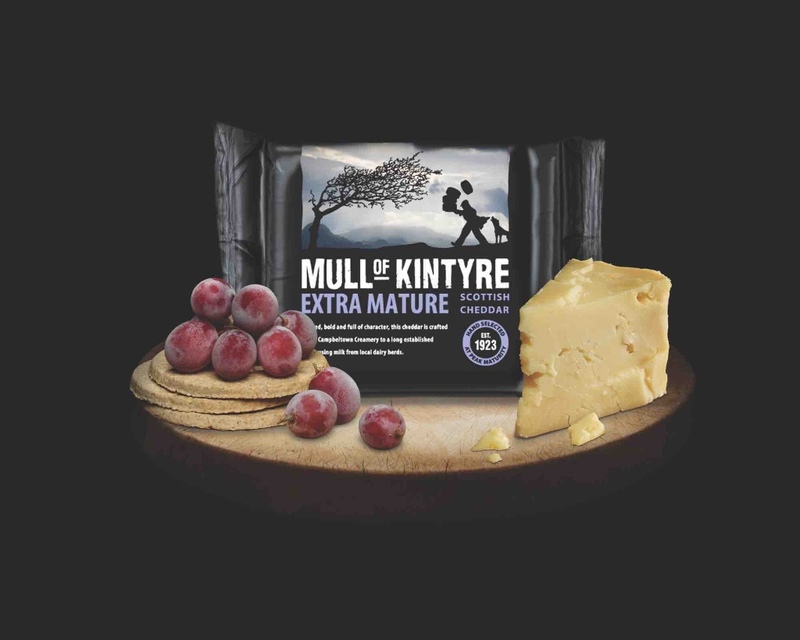 Originating from the Kintyre Peninsular on Scotland’s craggy west coast, Mull of Kintyre cheddar is expertly crafted in the historic Campbeltown Creamery, which has been producing cheese since 1923. 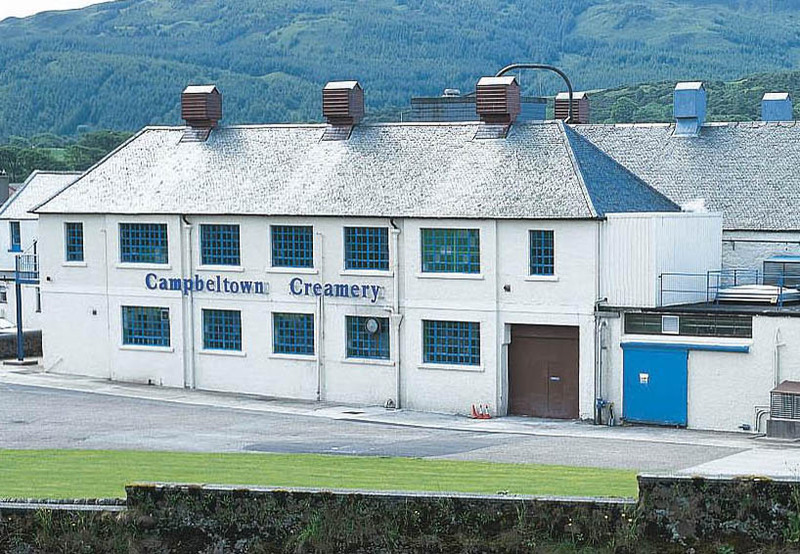 This unique cheese is said to be enhanced by the “angel’s share” of whisky that remains in the building from its days as a distillery. 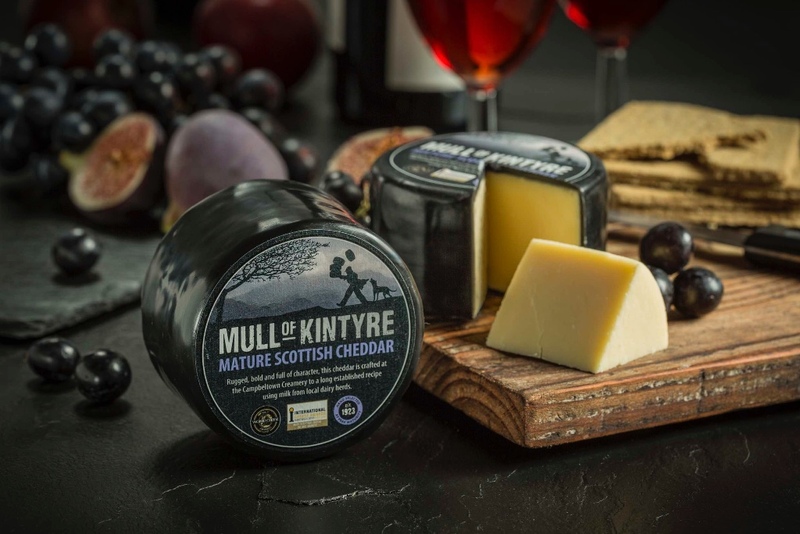 The cheese is made with milk from local Kintyre dairy farms, whose cows graze the lush coastal pastures filled with flora and fauna. 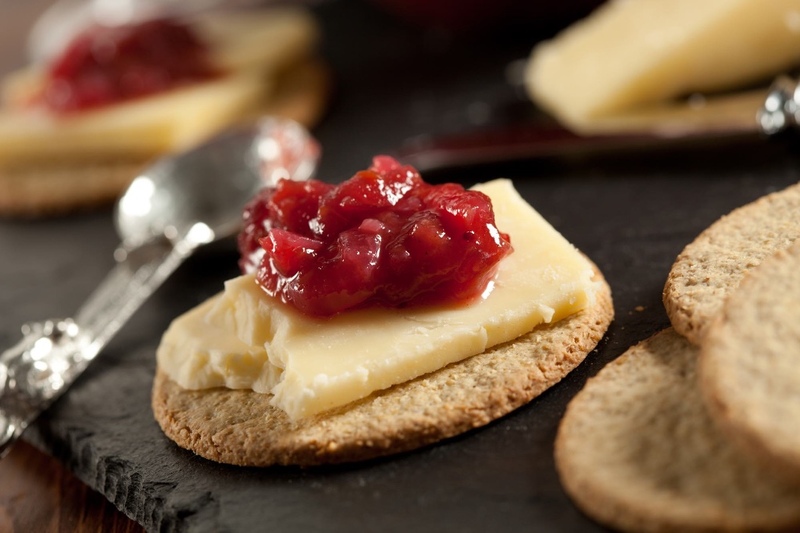 The rugged windswept landscape and warm waters of the Gulf Stream are the added ingredients that help create the rich texture and flavour that make this award winning cheddar so unique. 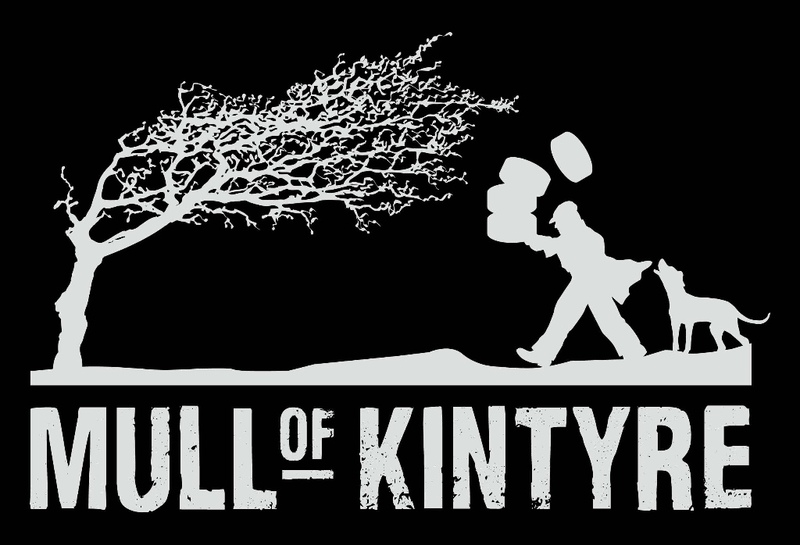 The Creamery’s experienced and dedicated team work to a long-established recipe using the finest milk from the Kintyre Peninsula. 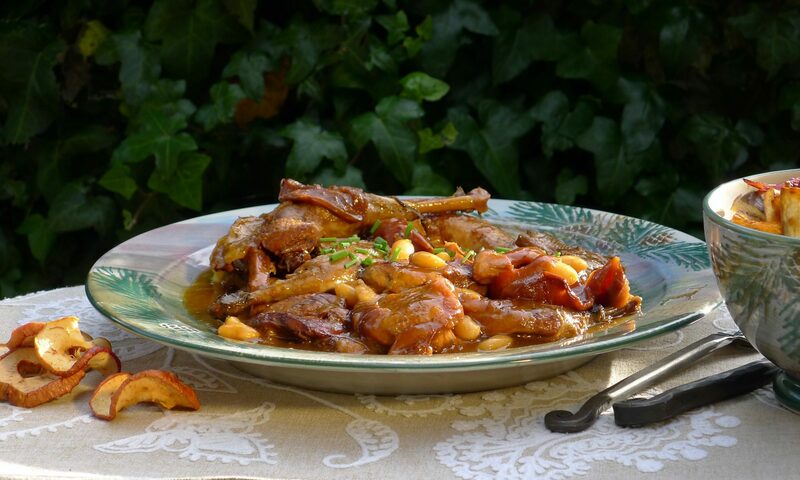 Only when it has reached the highest standards is it hand selected by master cheese graders to ensure its firm body and deep, rounded flavour. 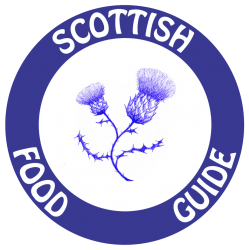 They also provide a foodservice range for chefs looking for a premium cheddar for hot and cold recipes in food service.